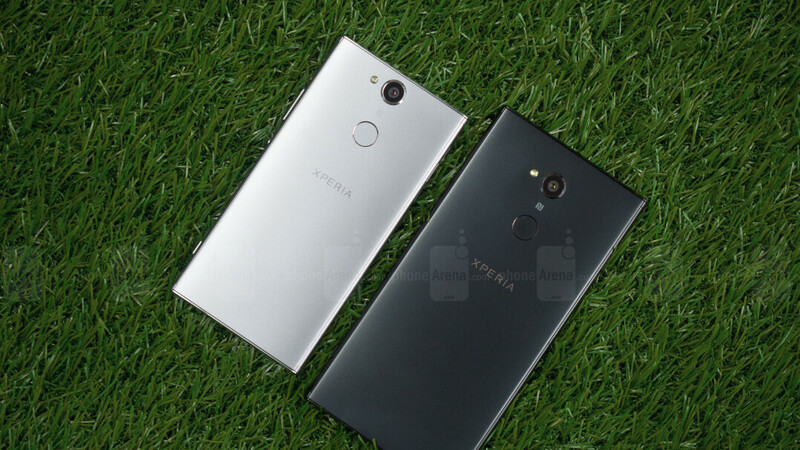 Sony Mobile has just announced that two of its newest mid-range Android smartphones, the Xperia XA2 and XA2 Ultra will receive audio enhancements in the latest update. There are two important things that audiophiles will be getting in this update: high-res audio and DSEE HX technology. Although both smartphones are supposed to offer “clear and amplified audio” thanks to the built-in Smart Amplifier technology, the addition of High-Resolution Audio will allow users to enjoy an even more immersive experience. Sony DSEE HX (Digital Sound Enhancement Engine) software acts as the middle man between top-quality audio and your MP3 files. It does this through upscaling and restoring compressed files to near High-Resolution sound quality during playback to bring you a premium listening experience. Keep in mind that you'll need high-res audio files stored on your phone, like FLAC and WAV, not MP3, MP4 or AAC, in order to benefit from the audio improvements. What's important to note is that the high-res audio files are made with lossless compression by Sony's DSEE HX technology, which means that the original data from a recording can be reconstructed. According to Sony Mobile, the audio-centric update will be rolled out in the coming days, so keep an eye out for a notification and follow the instructions. Knew my phone was due for an update soon!